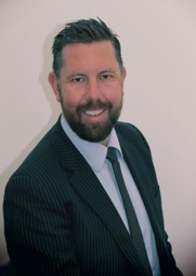 Paul is the Co-Founder and Chief Executive of Vision and has built what is today an award winning national Independent Financial Advice company. Paul remains a practicing Financial Adviser and has picked up many awards during his career including ‘Entrepreneur of the Year’ in 2014. He also writes regular financial columns for local newspapers, and you will find Paul and his Vision colleagues quoted in the local and national press, which has included the Financial Times publications. With a passion for relationship based financial advice, Paul is determined to continue to make Vision one of the UK’s leading financial planning companies through endorsement of the Vision values – ‘Clear Vision, Bespoke Advice for our Clients’.